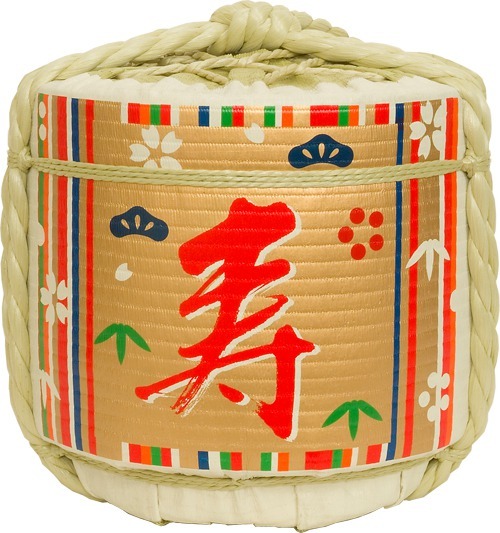 SouthAfricaB2B.co.za - Ornamental Sake kegs, Product by Okinawa Agent Co., Ltd. 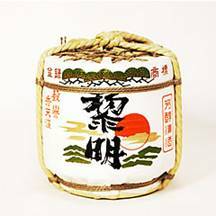 Sake, Japanese Rice Wine is not merely alcohol drink, but sacred sake which will be offered to the Gods in Japan. The magnificent sight of sake barrels piling up like the wall attracts the visitors to Japanese Shinto shrines. Sake is often consumed as part of Shinto purification rituals. and other celebrations. This sake is served freely to all to spread good fortune. restaurants and other sake shops for the promotional ornaments provided by each sake manufacturer. Ornamental landcrab also called Rainbow crab - Cardisoma armatum.